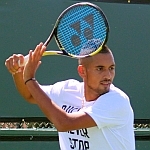 Nick Kyrgios has committed himself to the Australian Olympic team while being aware that the knives were being sharpened for him in an alleged campaign against him from the nation’s chef de mission for the upcoming Games, Kitty Chiller. 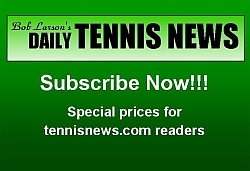 Tennis and Australia’s two contentious young stars, Kyrgios and Bernard Tomic, have been a constant headache for sporting officials Down Under who adhere to old fashioned ideals of competing without a trace of controversy. 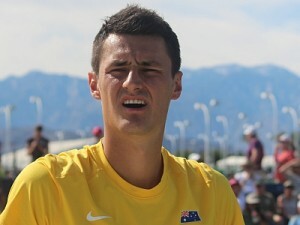 As reported in Bob Larson’s Daily Tennis News last week, Tomic has already turned down the opportunity to represent his nation in Rio de Janeiro, preferring instead to defend valuable ranking points at the ATP World Tour’s Abierto Mexicana tournament in Los Cabos, Mexico. In contrast Kyrgios is fully committed to the Olympic cause despite Chiller declaring late last week: “He doesn’t really understand what it means to be an Australian Olympian”. 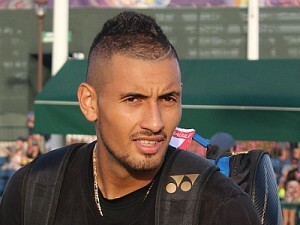 Kyrgios, this week certainly appears to have made a major effort to improve his image in recent months after being threatened with a lengthy ban by the ATP after last August’s regrettable ‘sledging’ incident with Stan Wawrinka in Montreal. He has reportedly sought assistance from a London-based female sports psychologist to calm his natural aggressive tendencies. 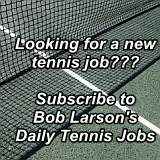 In February he won his first ATP title in Marseille and during the course of 2016 so far has beaten more top tenners than any other player except world no.1 Novak Djokovic. Kyrgios has found a couple of highly placed allies in Tennis Australia president Steve Healy and defending Olympic champion Andy Murray. Healy said: “Since the disciplinary action taken against Nick last year he’s made a concerted effort to improve his performance and behavior, and full credit to him. 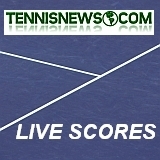 Murray added: “I know him away from the court and he is a good guy. He is funny, polite, he makes fun of himself, he doesn’t take himself too seriously. And I think he does seem to be learning all of the time.